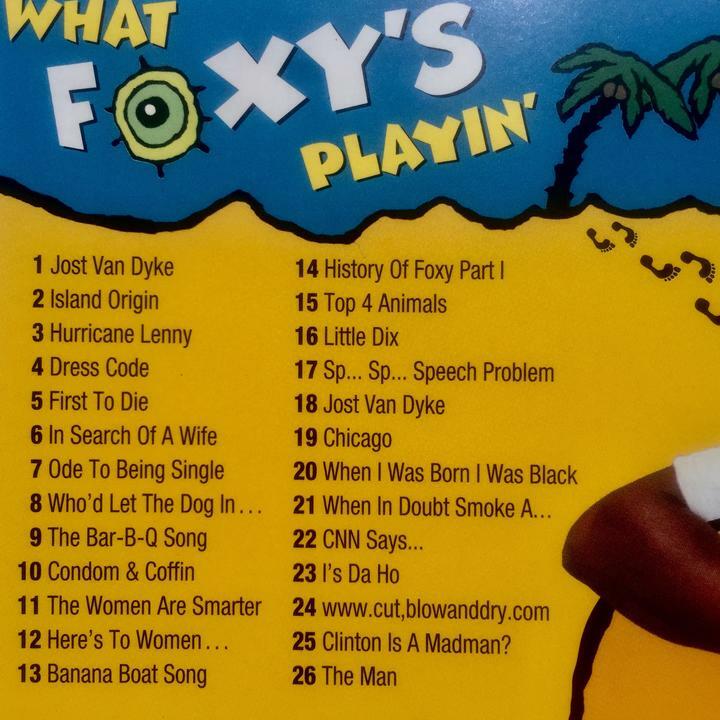 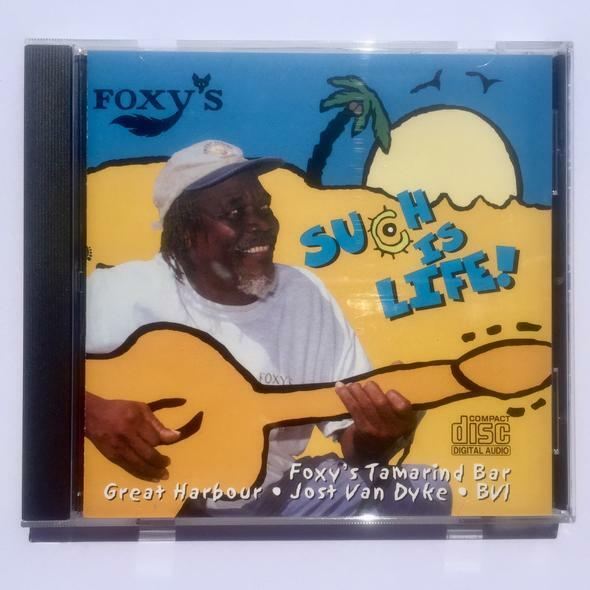 “Such is Life” was recorded live at Foxy’s Tamarind Bar on Jost Van Dyke. 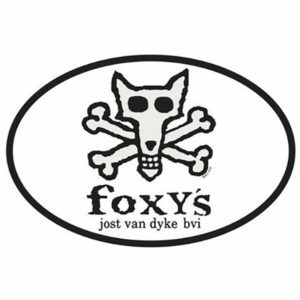 Visit Foxy’s anytime…be entertained by Foxy singing songs such as these about some current topic of political unrest. 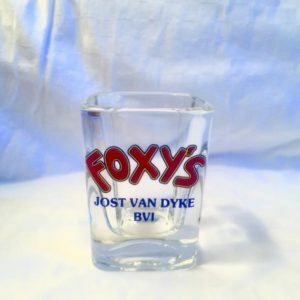 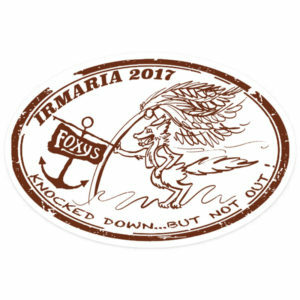 Foxy is well known all over the world for his genuine island hospitality and his innate ability to make people laugh, at themselves and at the world around them! 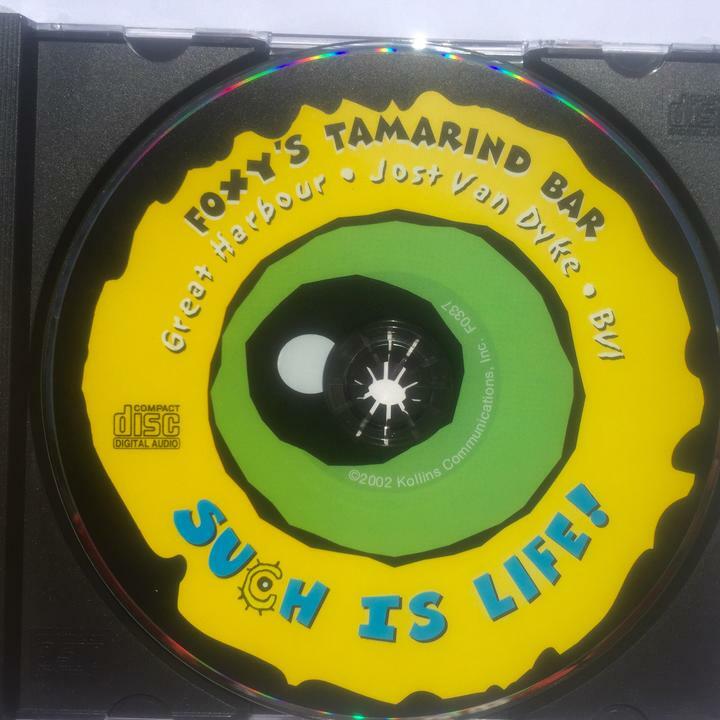 To relive the time that you have spent here, or wish you had, just throw “Such is Life” in the CD player, make yourself a painkiller, sit back, listen and enjoy.